EXTERIOR IS BEING PAINTED TAN WITH BLACK SHUTTERS in the next 2 weeks. Located in desirable neighborhood near Chestnut Knoll, walking distance to historic downtown N. Easton with restaurants, library, Gov. Ames Park, Children's museum and shops and convenient to Rt. 24 & Commuter Rail. 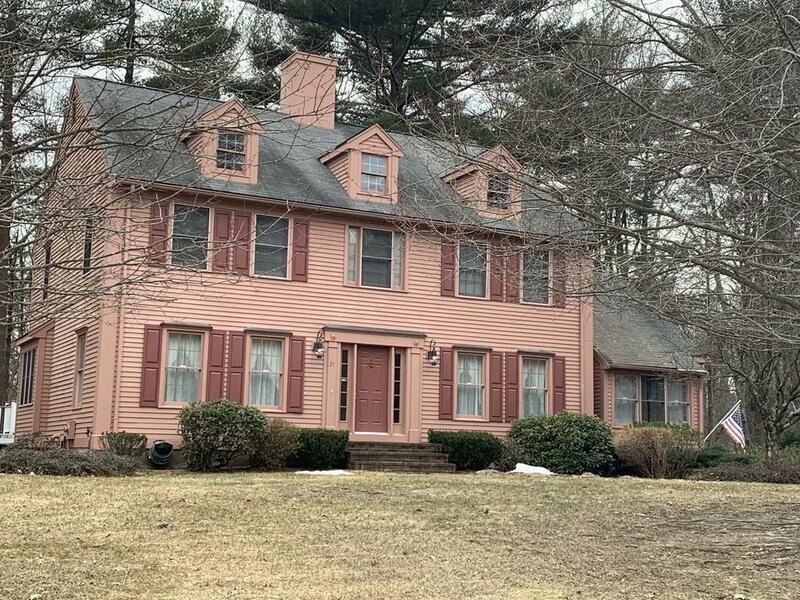 This beautiful 10 room colonial has a wonderful floor plan with a spacious kitchen with walk-in pantry and a cathedral ceiling family room with built-ins and pretty stone fireplace. 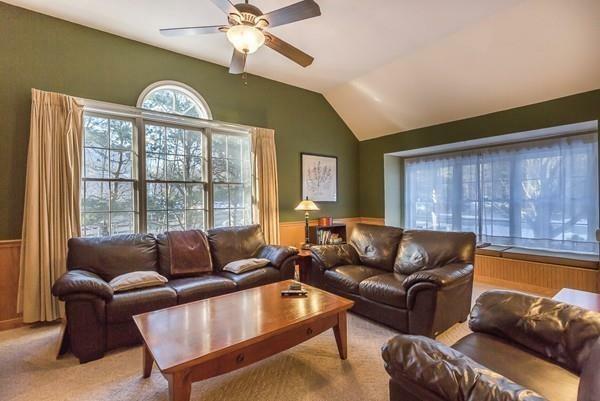 The formal dining room and large living rm/study both have hardwoods. 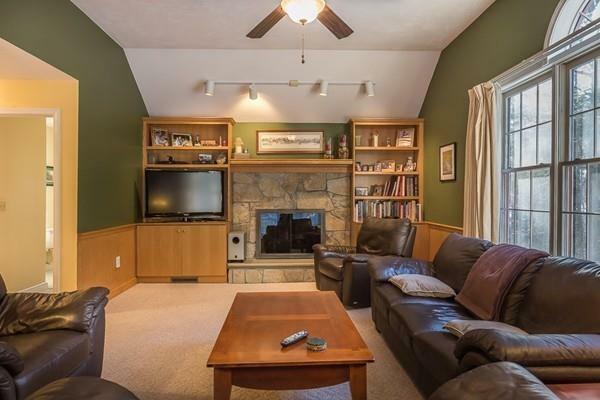 Large foyer with hardwood staircase, master has cathedral ceiling, large walk-in closet and private bath. Lower level full walk-out with exercise room and playroom. Potential additional living space on third level with dormers! Other features include central vac, security system, central air, irrigation system, natural gas heat, newer deck. See attached floor plan.